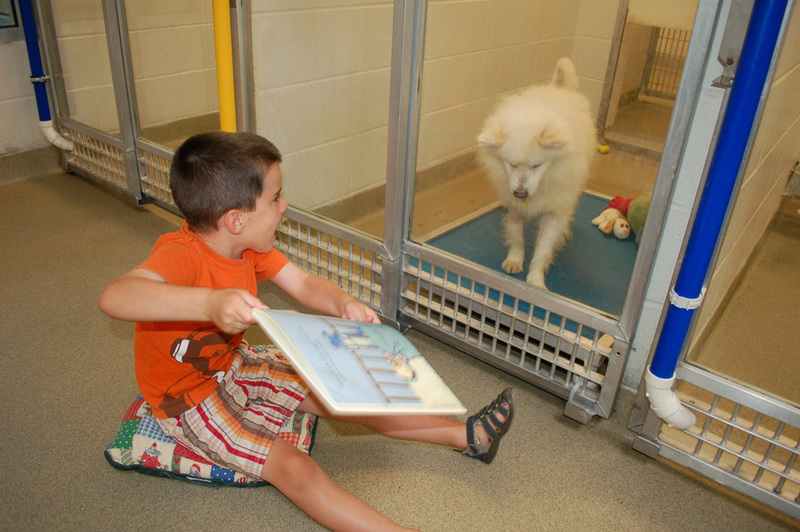 Some time ago, we wrote about kids who read to shelter cats, and now there’s a similar campaign for dogs! 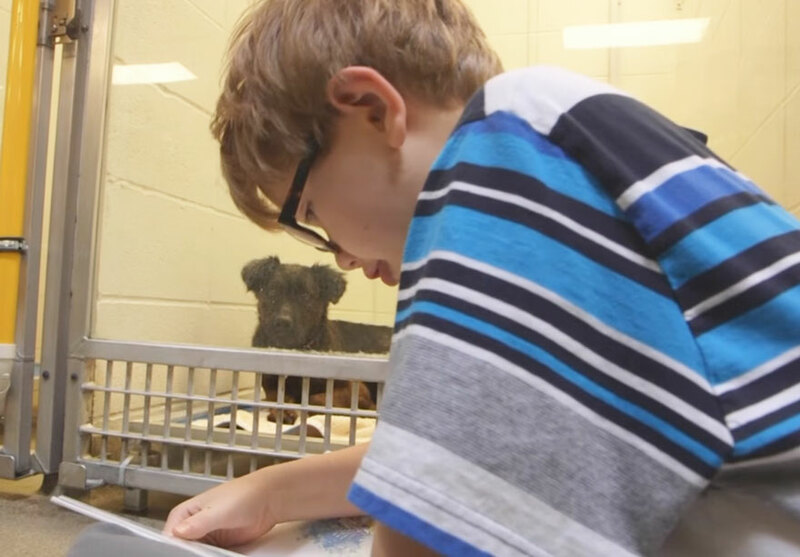 At this Missouri Humane Society, the Shelter Buddies Reading Program pairs kids age 6 to 15 with fearful dogs to prepare them for life in a forever home. 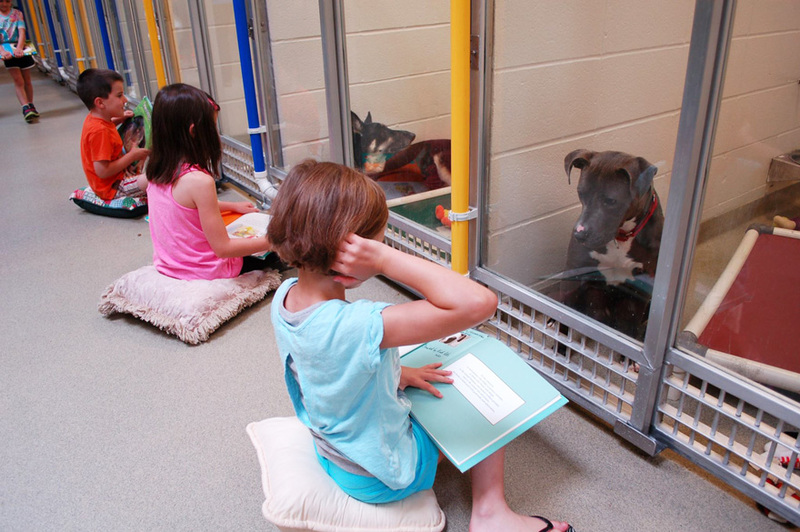 After completing a 10 hour training program, the kids sit in front of a she dog’s kennel and read to them from a book.